No one could have guessed that Ariya Jutanugarn would lead the tour in wins in 2016. 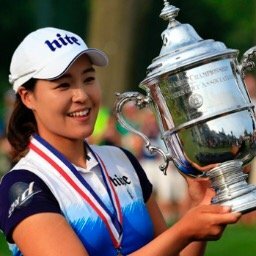 2- Haru Nomura - Haru won her first LPGA tournament in 2016 and then won her second shortly after that. When she finished the 2015 season #66 on the year's money list, we had no reason to expect this kind of improvement. She saw the weekend in 27 of her 28 events, had 6 top tens, 16 top twenties, and finished #11 on this year's money list. It will be interesting to see if she can repeat in 2017. 3- Brooke Henderson - Though technically not a rookie, this was her first full season on the LPGA tour. As the best Canadian golfer to come along in many a year, expectations were cautiously high. She did not let her many fans down as she beat all expectations by finishing #3 on the LPGA's season ending money list and 3rd place for Player of the Year. She not only won twice, but one was a major championship. Her 15 top tens were second on the tour (Ariya Jutanugarn had 16). Amazingly, she has only missed one cut in 35 starts since becoming an LPGA member. 4- In Gee Chun - Some will say that she does not belong on this list, as they knew she would have the season she had. I don't agree. You never know for sure how good a player will be in their rookie season. There are so many adjustments to make, even if you were a star on another tour (see Q-Baek, or Sakura Yokomine). We expected her to win the Rookie of the Year award, but certainly no one expected a Vare Trophy win. A major championship win, 8 top fives, and 11 top tens, were even more impressive when you consider that an injury cut her season to just 19 events. 5- Carlotta Ciganda - Thought of by many as being an under-achiever, she really broke out and shut up her critics in 2016. After finishing #42 in 2015, she was #14 on this year's money list. 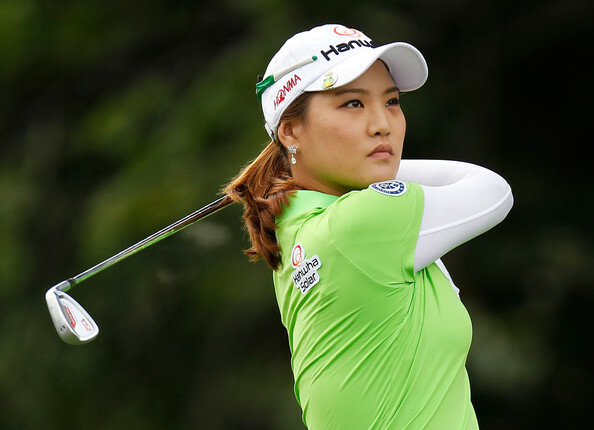 She not only got her maiden win on the LPGA tour, but had seven top tens, and 15 top twenties. 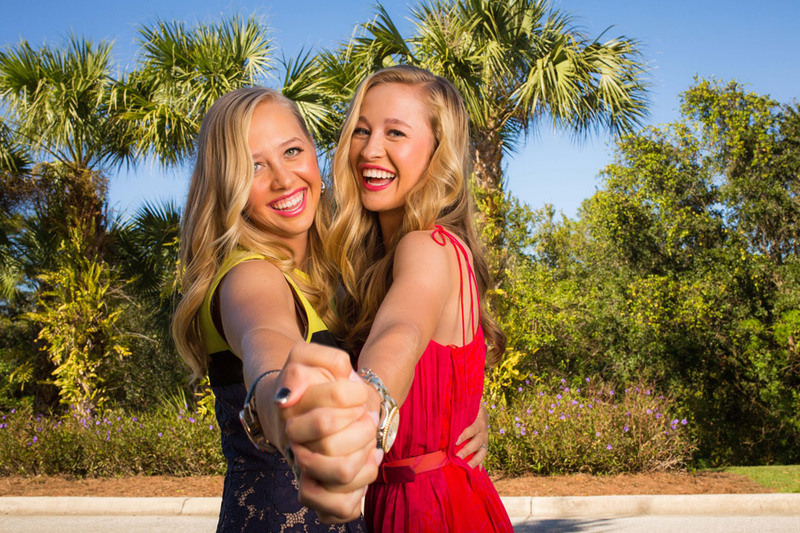 She finished the year by winning 2 of the last 5 LPGA events. 6- Brittany Lang - This veteran had her finest LPGA season to date in 2016. Always a pretty solid player (she finished 25th in 2015), she broke into the top ten this year with a 9th place money list finish. Besides winning the U.S. Women's Open, she had 6 top tens and 12 top 20 finishes. 7- Charley Hull - Another player who broke through for her first victory in 2016, when she won the CME Group Championship. Her 15th place finish on the money list could have been much higher if she had not skipped 11 events. She finished with that win, 3 top fives, 5 top tens, and 12 top twenty finishes, in just 22 starts. She also made 20 cuts. At just 20 years old, she could be a top five player if she played more tournaments on this tour (but don't hold your breath waiting for that to happen). Honorable Mentions: M.J. Hur, Ryann O'Toole, Candie Kung, Alena Sharp, Jodi Ewart-Shadoff. Yani had this look for most of the 2016 season. 1- Yani Tseng - We have a tie for first place this year. Let's start with Yani Tseng. After finishing #57 in 2014, she made a big comeback in 2015 when she finished #21. Many thought she was on her way back. Many couldn't have been more wrong. She did not have a top ten finish, and finished #109 on the year's money list, leaving her future on the LPGA tour much in doubt. 1- Michelle Wie - She made this list last year, so it was improbable that she would make it again. Expectations had been lowered, but not this low! We thought she may have hit rock bottom last year with her 49th place finish. After all, she was injured a good part of the season. The train wreck that was her 2016 season was hard to imagine. She finished #105 on the year end money list. It wasn't just one phase of her game. If you think her 76th place finish in putting was bad, you don't want to hear she finished 155th (only 158 are rated) in driving accuracy. 3- Julieta Granada - Always a solid player on the LPGA tour, her 2016 season is hard to explain. We saw a drop off in 2015 when she fell from #14 to #51, but who could have predicted a 130th place finish in 2016? She didn't have a single top 10 finish, and missed 14 cuts in her 22 starts. 4- Na Yeon Choi - One of the top players on the LPGA tour for several years, she was without a doubt the worst player on the LPGA tour the second half of the season. In her last 12 tournaments she missed 9 cuts. In the other three there was no cut and she finished on the bottom of the standings. Her scoring average over that period was almost eighty strokes per round (she withdrew after shooting 88 once, which eliminated that score). This is a story worth following in 2017. 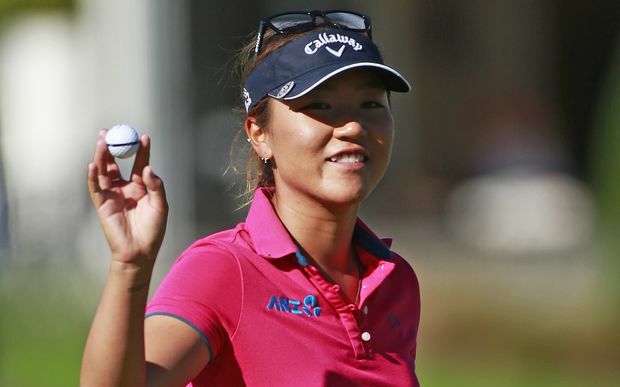 5- Ilhee Lee - Always a very consistent player on the LPGA tour. Her dramatic fall in 2016 was quite unexpected. After finishing 24th in 2015, she fell all the way to #86. She also missed an uncharacteristically high 12 cuts. Other Disappointments: Morgan Pressel, Mika Miyazato, Brittany Lincicome, Sun Young Yoo. Shanshan Feng continued her red hot play this past week winning the Omega Dubai Ladies Masters (on the L.E.T) for the fourth time. She came from 5 strokes back with a final round 64. She finished 2 strokes better than runner-up Charley Hull. Who are the only 3 active LPGA members on the LPGA tour who are members of the Hall of Fame. How many points do each of them have (twenty-seven are needed for induction).